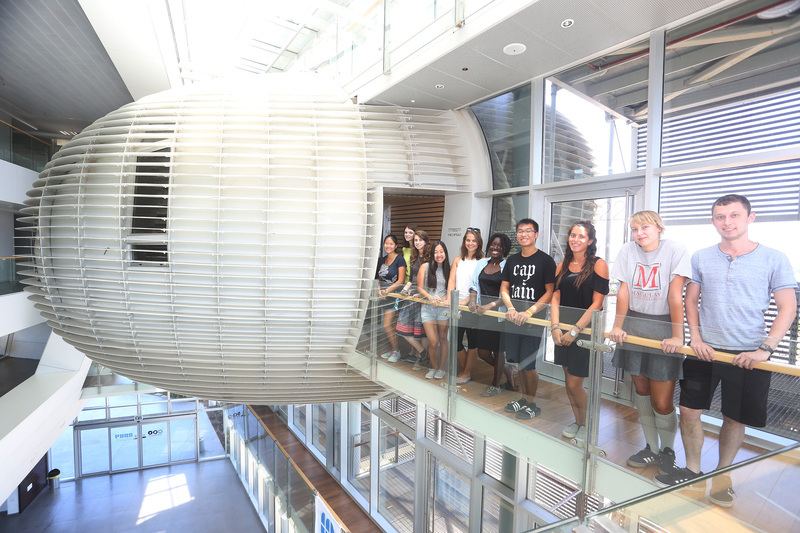 Macaulay Honors College and Tel Aviv University’s Porter School of Environmental Sciences is again offering a study abroad program during the summer 2019 session. Tailored just for Macaulay students, the program consists of one – four credit course focused on sustainability, combined with carefully planned living and learning opportunities, trips and cultural experiences. Ten students will be selected to participate in this program. Students selected for the program will have the full program cost covered by Macaulay, including, tuition, housing, health insurance, airfare, site visits, and meals. A group flight will be arranged by Macaulay.